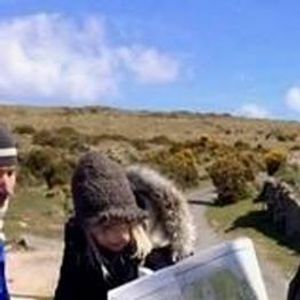 LEVEL: Moderate - the walk is approximately 4 miles with a relaxed pace and many stops to practice navigation techniques but you need to be happy spending approximately 3 hours in hilly moorland terrain. 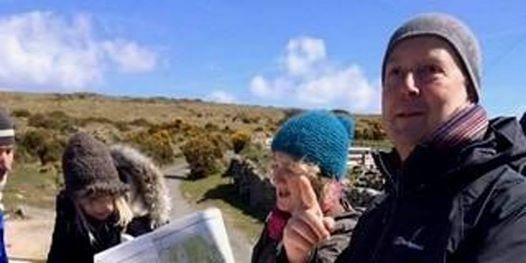 MEETING POINT: 2.45pm for 3pm walking start in the car park at Bel Tor corner close to Sharp Tor. This is about 15 minutes drive from the Ashburton turn-off on the A38 and after the village of Poundsgate. Grid reference for the car park is SX694731. Nearest postcode is TQ13 7PS but please don't rely on this to get you to the exact location, it likely won't! Please get in touch if you need directions. Car sharing is recommended. WHAT TO WEAR/BRING: Map (OL28 Ordnance Survey map of Dartmoor), compass*, drink/hot flask, snacks, plenty of warm layers as we will be stopping many times, sunscreen, waterproof clothing (whatever the forecast), and sturdy walking boots. *For advice on compasses, Silva is recommended and a good source is Dartmoor National Park Visitors Centres or https://dash4it.co.uk/accessories/accessory-type./compasses.html Any of the following would be fine: Silva Starter 8; Silva Field; Silva Ranger; Silva Expedition 4. Dogs - it is difficult to handle a map and compass whilst also having a dog with you, so we don't recommend they join you. FEE: £40 per adult. Bring a friend and get a 10% discount off your tickets! Group size is limited to ensure a personalised learning experience so pre-booking is essential. CANCELLATION POLICY: The event will go ahead come rain or shine. Sorry no refunds if you’re unable to attend. PHOTOS: We like to take photographs to share with you after the walk and to use in promotional materials such as websites, Facebook, Instagram, etc. Please let us know if you prefer not to be in photos. Dartmoor’s Daughter creates walks and nature-connection experiences to transform health, wellbeing and performance. 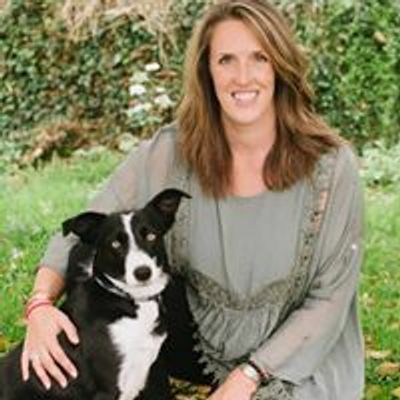 As a professional guide and facilitator, Emma Cunis is a qualified Hill & Moorland Leader (HML) with the requisite Outdoor First Aid certificate and has a background in global business. Her maternal family has loved Dartmoor for generations. Her grandmother introduced her first husband Eric Hemery to Dartmoor in the 1950s where he set up and offered guided walks and pony treks, then wrote a series of well regarded books including ‘High Dartmoor’ described as 'the bible for anyone who has the spirit of Dartmoor'.